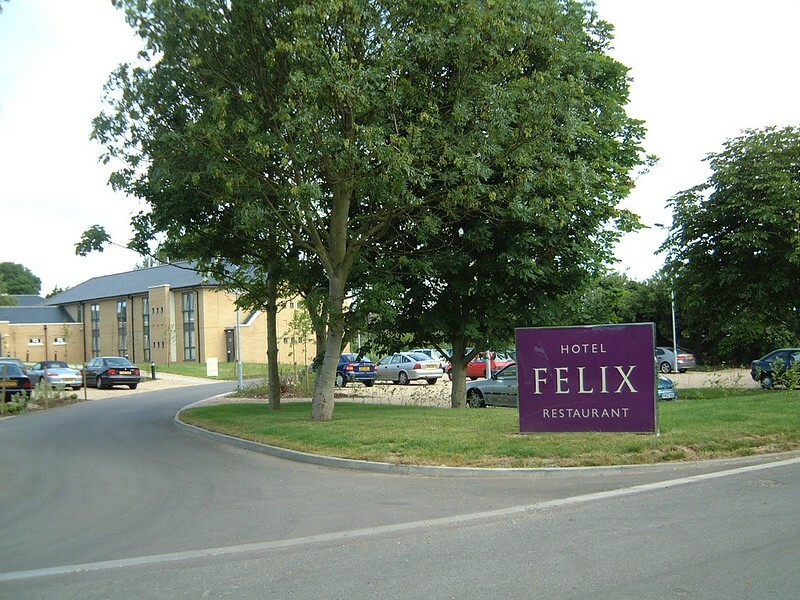 Hotel Felix in Cambridge, revisited after 10 years. ELD was appointed to review mature trees and complete detailed landscape design to gain planning approval for a significant extension to the existing hotel. The Entrance to Hotel Felix.